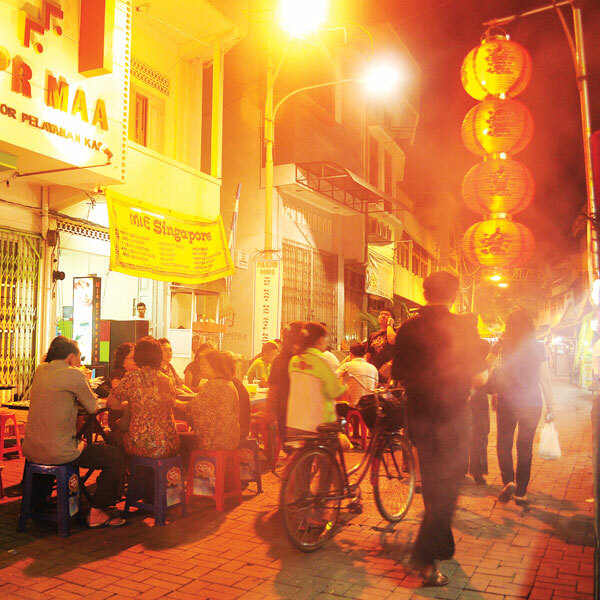 Sightseeing in Pecinan (China Town) is one of things to do in Semarang. The location is in city centre. In the morning, visit Gang Baru traditional market. It is a street that use for traditional market with best quality fruit and fresh fish, crab, and other sea product. Try some unique Semarang food like Soto Ayam and Loenpia (like spring roll) in Pecinan. 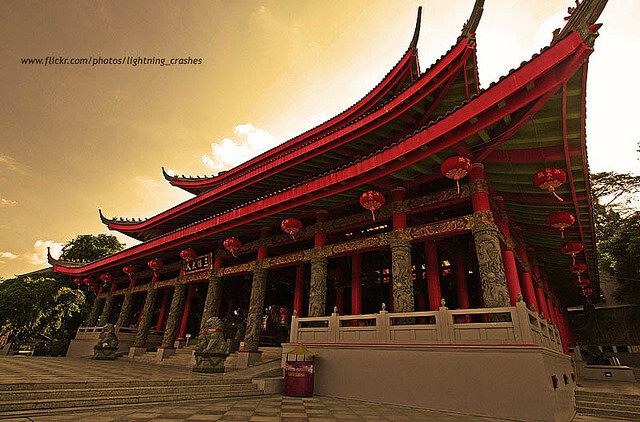 Visit some Klenteng (Chineese temple) in Pecinan is easy things to do. The most famous is Temple at Gang Lombok (Lombok Street). In the evening many traditional food stall which sell another unique meal like Nasi Ayam (Chicken and rice), Mie Jowo (Javaneese noodle), and many kind of Chineese food. "Semawis Night Market. Weekly night market, during Friday, Saturday and Sunday night. You could walk along the Gang Warung, and enjoy the hawker style local food, also some souvenir from semarang. 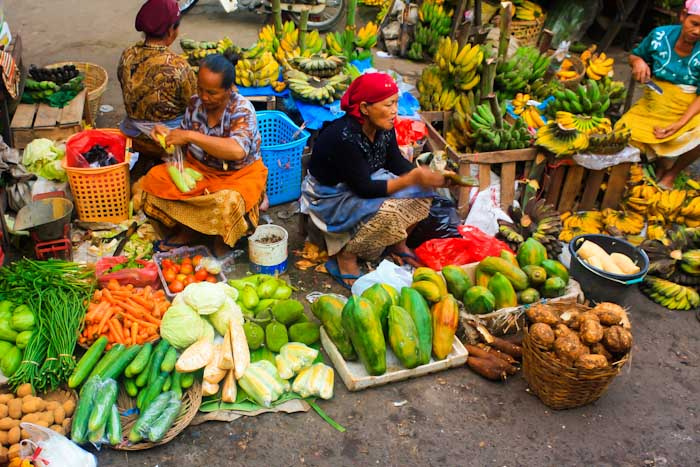 There's also annual, larger Semawis Market before the Chinese New Year." 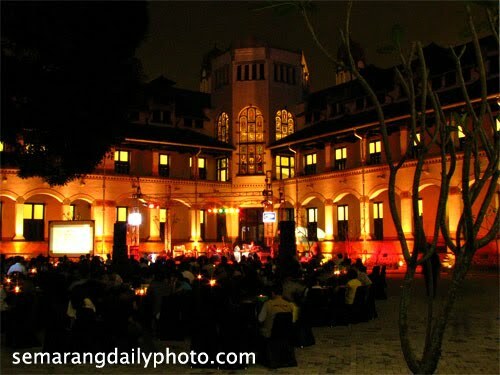 The name Lawang sewu means Thousand Doors, but among the local Javanese the name conotates an eerie haunted house with a tragic history. This Dutch colonial building was built in 1863 by C. Citroen. It was the branch office for the Dutch Indonesian train company but when the Japanese invaded in 1942, they used it as a gruesome interrogation headquarter where they jailed and killed a lot of Indonesians. Long standing reports of multiple ghost sightings in this building has turned it into a local destination for young students & tourists who would make their visit on weekend nights to experience this legendary haunted house. A vast square at the heart of Semarang. At night, you can eat, drink, or just wander around Simpang Lima. Wayang Wong Ngesti Pandowo. Inside Taman Budaya Raden Saleh, Jl. Sriwijaya No. 29 Ki Narto Sabdho building. A weekly show of Javanese drama, with stories from folklore, mahabarata, ramayana, etc. Sam Po Kong Temple - Religious Sites; Monuments / Statues. Blenduk Church - Architectural Buildings.